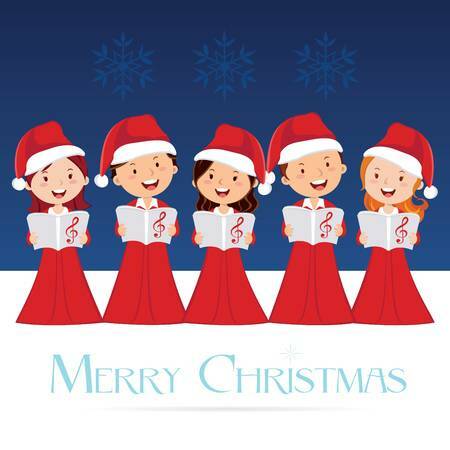 The Christmas concert will take place on November 30th at 7.30 p.m. in Rossmore hall. Tickets are still on sale in school for €5 and each family can pre-buy up to 4 tickets. Extra tickets will be available to purchase on the night. Children and staff are working very hard to put on a memorable show and this is an event not to be missed!